Are you an aspiring artist, of any type? 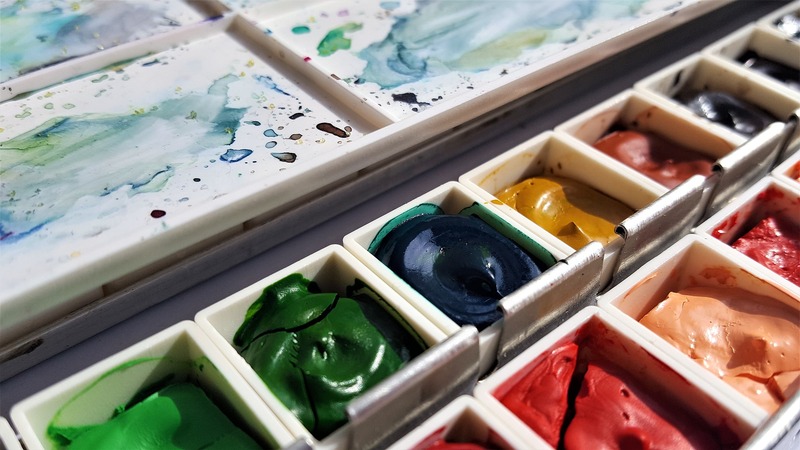 Whether you paint with watercolours or acrylics, whether you sculpt with clay or marble – whatever your visual creativity, you are welcome to get involved with this contest! Surrealism, abstract, impressionist, minimalist – we're open to any kind of art in this contest, as long as your work takes inspiration from one of the 54 Whizolosophy major categories. If it's good, it's good – and we'll be happy to see it. Pick a theme for your work from the major categories and create to your heart's content. We will be looking at your work with consideration of your skill level, strong focal points, perspective, execution, colour use, emotional impact and more. If your art catches our eye and tells a strong story, then you have a strong opportunity to win! Submit your artwork through the Enter Now Button on the contest page. Choose the Whizolosophy Category that your artwork relates to, upload your the image of your artwork, and give it a title! You can submit as many illustrations as you like. Each illustration you submit must directly relate to the Whizolosophy Category it is being submitted to. Each illustration must be your original work. Submitting someone else's work will disqualify you from being eligible to win this contest.